Will be launched in the UK in 2018. Revealing the Skoda VisionS concept last month, Skoda announced that the concept previews the design language of its future SUV models. 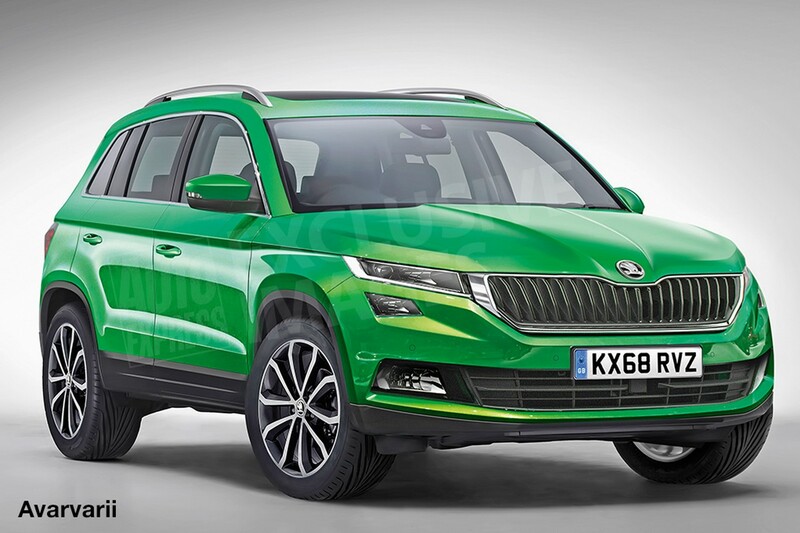 Auto Express has published speculative renderings of the next-gen Skoda Yeti with the design derived from the VisionS concept. There's some inspiration from the Seat Ateca as well, for the five-seat SUV which will touch down at UK dealers sometime in 2018. The five-seat 2018 Skoda Yeti will be based on the MQB platform. 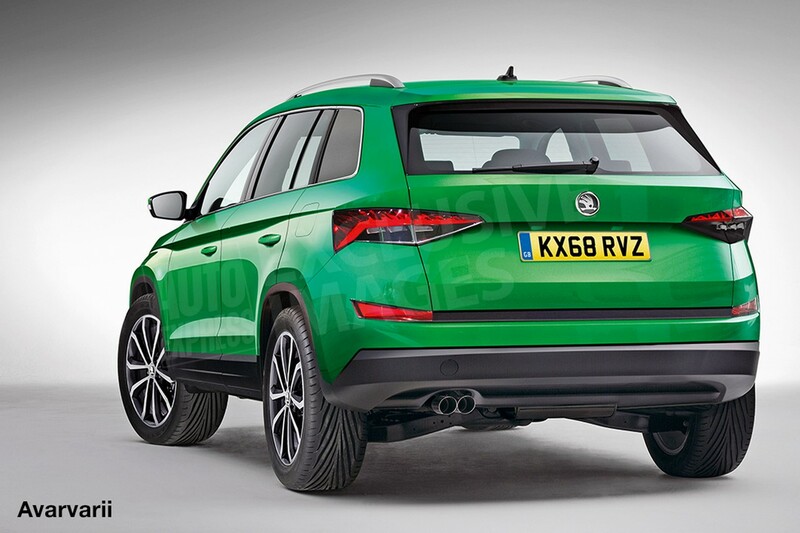 As seen in the rendering, the Skoda Yeti will adopt a more traditional design in its next generation. Also being based on the Volkswagen Group's MQB platform, the all-new Skoda Yeti will share much of its DNA with the Seat Ateca and second generation VW Tiguan. The 2018 Skoda Yeti is already under development, Skoda CEO Bernhard Maier told the publication. The 2018 Skoda Yeti will likely get a hybrid variant. The next-gen Skoda Yeti is expected to be offered with a variety of petrol and diesel engines with displacements ranging from 1.0- to 2.0-litre, including a 1.0-litre three-cylinder turbocharged petrol unit. A hybrid powertrain will also likely be offered. “Hybrids are something we are discussing for all of our product line-up", Mr. Maier said. Front-wheel drive drivetrain configuration will be standard, but four-wheel drive system will be offered moving up the range.